It goes without saying that future global leaders require a world class education. 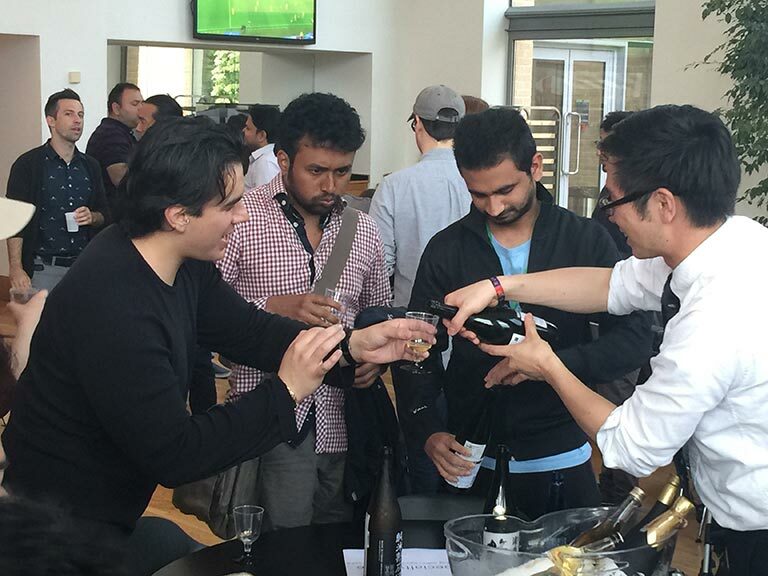 At Oxford, the cradle of many of the world’s visionaries past and present, this “world class education” evolved in 2014 to include Sake 101, with the launch of the Sake Academy initiative. 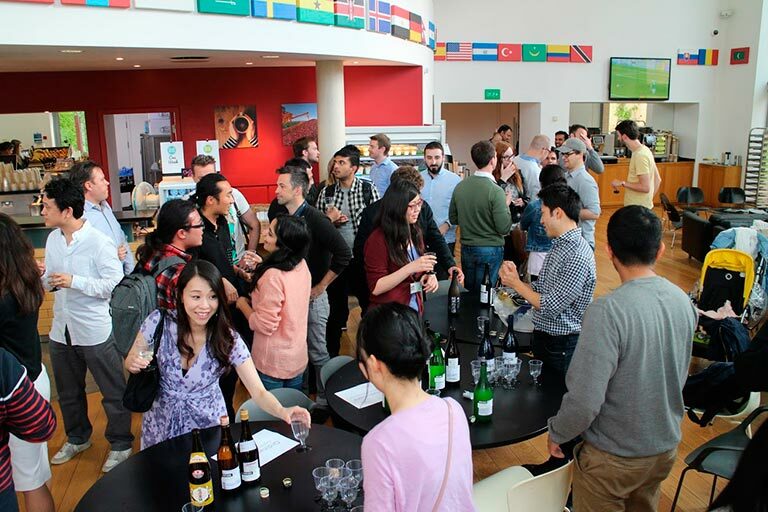 Led by Sake Expert Rie Yoshitake, Sake Academy aimed to introduce Japan’s national beverage to bright young minds at university campuses across the world. The Oxford chapter was launched at the St John’s College Triennial May Ball, in true Oxford style. In an historic evening, eight sake brewers including 2016’s International Wine Challenge Sake Champions, Dewazakura Brewery, travelled from Japan to showcase the best of Japanese sake and hospitality to delighted revelers, who have never been known to refuse a good drink. 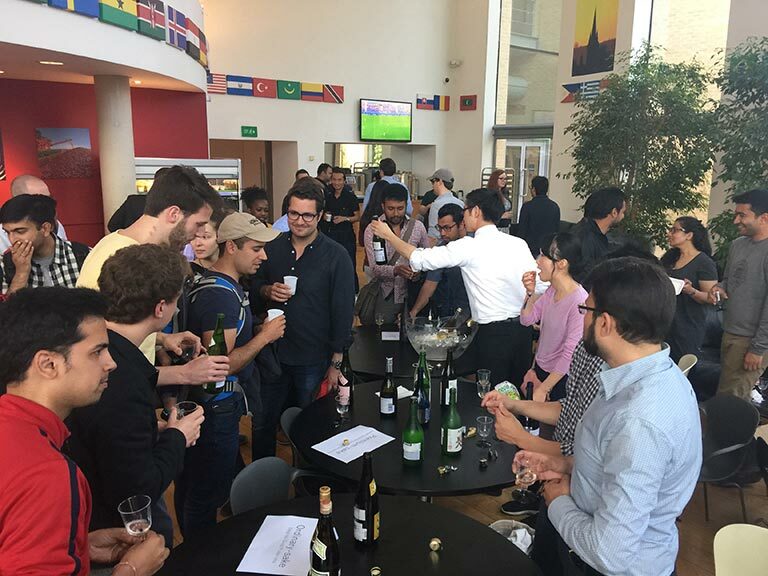 Subsequently, a sake seminar was held at the Said Businesss School to an audience of MBA students, which sealed the pact – the best of Japanese culture married with the best of Academic tradition. 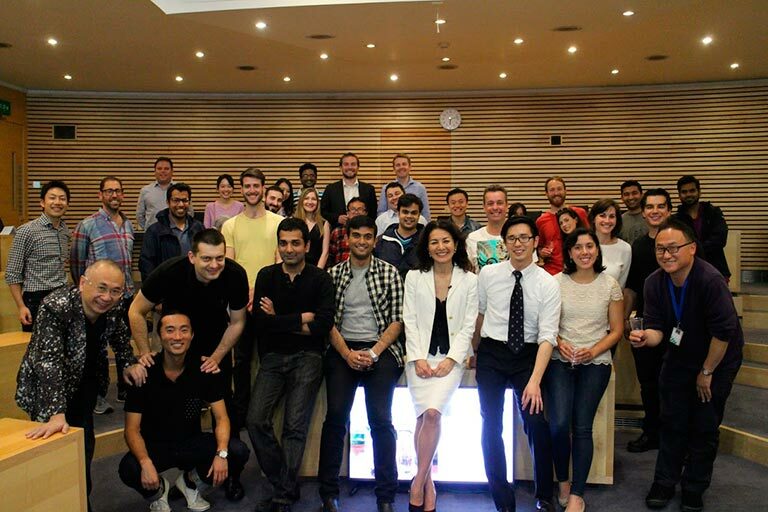 Since that merry summers’ evening, Rie Yoshitake and her team at Yoshitake & Associates have expanded the Sake Academy initiative across prestigious academic institutions both in the UK and abroad: the London Business School, Cambridge Judge Business School, Edinburgh University, IESE…and the geographic reach only continues to grow. 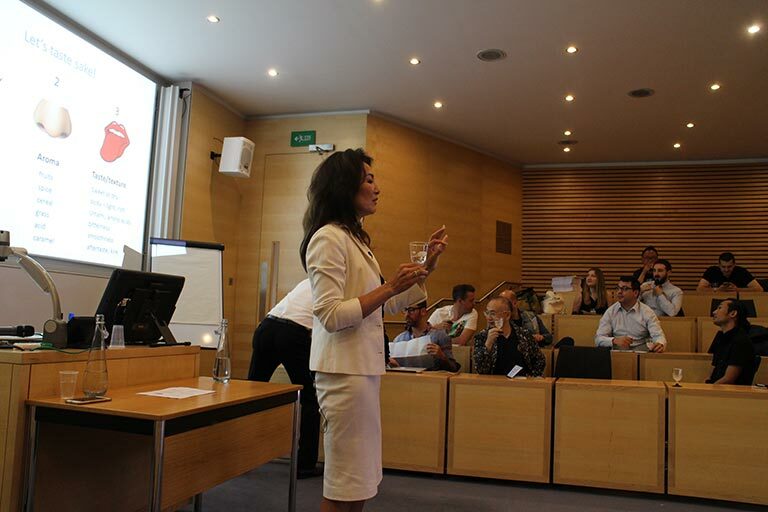 In June 2016, the roadshow came full circle to revisit its place of birth, when Kazufumi Aoki organized the Said Business School’s second ever sake lecture. Again, students were charmed and excited by the sheer variety of sake on display. That sake could adopt different forms, from still to sparkling, clear to cloudy, was a new revelation. 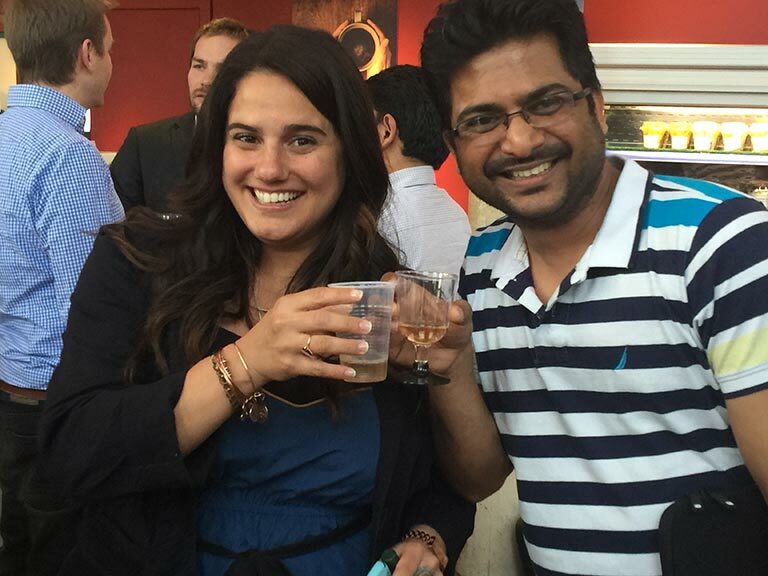 As the culture of sake drinking is handed from Japanese emperors to Oxford academics, from one generation of Oxford students to the next, it is clear that the tradition of sake will continue to grow, evolve and flourish.